Whether you’re leading a church organization, a for-profit business, or even writing a blog, we can easily overlook a key part of our work. Creating and crafting an executable strategy. Having a strategy for my blog is something I’ve struggled with. I know the direction I want to go with my blog. 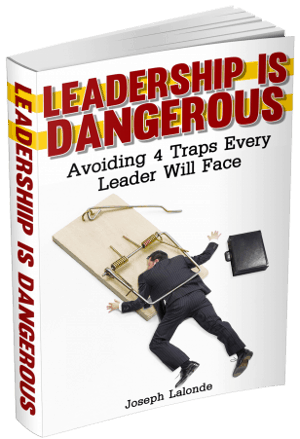 My mission is to help equip young leaders with the best leadership content out there. To do this, I’ve consistently created content around leadership and personal growth. There’s been huge success in that aspect. However, I’ve failed to grow the business side of the blog. There’s a reason. I lacked a strategy for bringing in an income. Without a strategy, we will flounder in trying to grow what we’re building. We may know where we want to go. While we may know where we want to go. That is vision. We then struggle with growth and outreach. This is strategy. Both are crucial to growing your organization. One tends to get overlooked more than the other. For me, that’s been strategy. Thanks to a good friend of mine, Alex, this is changing. Over the last couple of months, Alex has reached out to me. First to join a mastermind. Then to encourage me to offer my coaching services to other leaders. As you’ve seen, I’ve already begun implementing his strategy for business growth. I’ve reached out to my email list and offered my coaching services to those on my list. This strategy has helped me to grow my online business. The business isn’t to a point where I would like it to be. Yet it’s further along than it was a few months ago. That’s progress. That’s also the magic of implementing a strategy. My strategy for growth has been through strategic contacts of people who may be interested in my services. I’ve sent emails to people on my list (these people were already warm leads). I’ve also pitched my services on the Huffington Post through my author’s bio and articles I’ve shared on the site. This is just the first step in my strategic plan to grow my business. There’s more to come. Now that I’ve shared my strategy, I want to encourage you to create your own strategy for growth. Whether that’s for your online business, church, for-profit business, or a non-profit, I want you to take time today to craft a strategy. Lay out 3 actions that you will take today. Your first action steps don’t have to be difficult. They have to be actionable, though. Create your strategy today. Then continue molding the strategy until you’re seeing success. 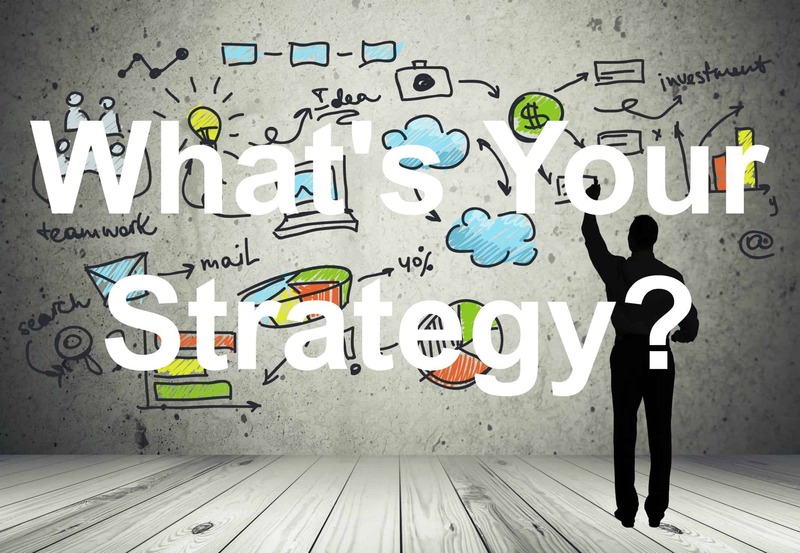 Question: Do you have a strategy for growth? Why or why not? Let’s talk about this in the comment section below.